Lexington, Ky. (April 11, 2019) – Preparing for a new baby is exciting, but parents-to-be may feel overwhelmed with the idea of bringing a new life into the world. Obtaining the best available knowledge and hands-on practice is the most effective way to relieve stress surrounding childbirth and parenting a newborn. At CHI Saint Joseph Health, we want to make sure that all expecting and new mothers feel empowered and prepared for the exciting first stages of their child’s life. 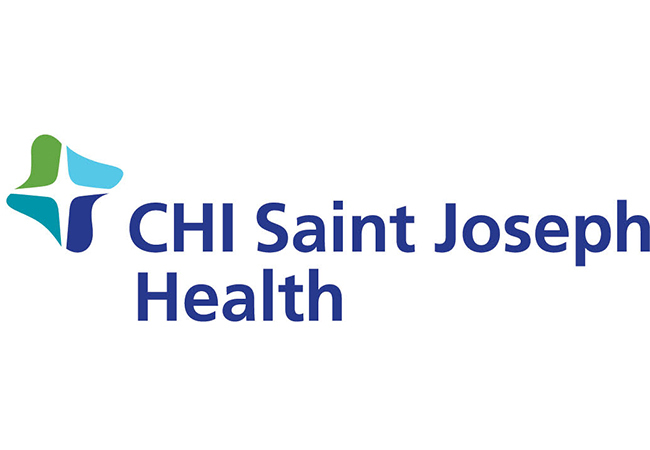 CHI Saint Joseph Health provides maternity education classes ranging in duration from four hours up to four weeks. “All of our childbirth classes follow a standard evidenced-based curriculum, so parents will receive the same information regardless of the option they choose,” said Prewitt. In addition to having certified lactation consultants on staff to answer any questions and give insight into what to expect as your body prepares for breastfeeding, CHI Saint Joseph Health breastfeeding courses break down the basics of how breastfeeding works. Staff will demonstrate the proper positioning for successful latching and allow parents to practice the technique with professional guidance and support. The classes also cover how to manage breastfeeding and pumping for mothers who are returning to work. Prewitt said it’s also important for fathers and partners to attend breastfeeding classes. “Statistics show the more support a mother has, the longer she will breastfeed,” she said. To learn more about maternity education programs from CHI Saint Joseph Health, visit www.chisaintjosephhealth.org/baby or call 859.967.2229 (BABY).